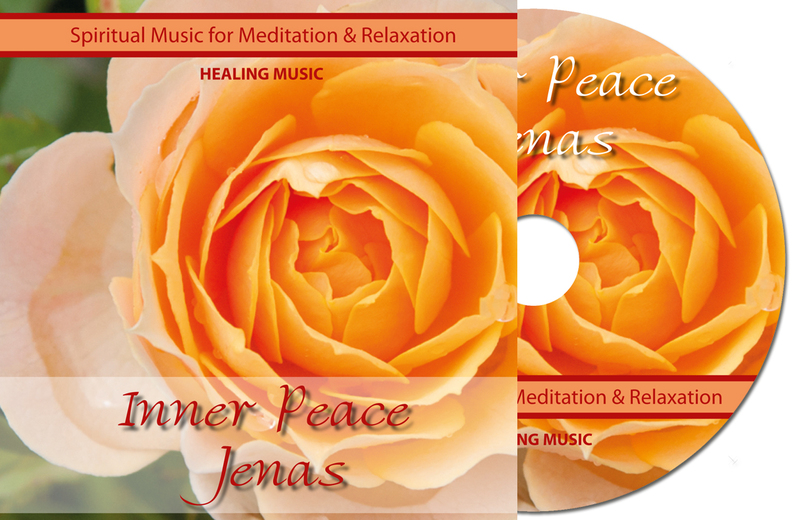 Jenas Music / Inner Peace - Spirituele muziek. This unique album INNER PEACE with meditation and relaxation music includes 9 beautiful compositions. The music is wonderful to listen to, relaxing, relaxed and meditative. – Very usable for spiritual coaches. – Ideally suited as background music for a wide application. – Consider use in: meditation, yoga, massage, wellness, exhibitions, beauty salons etc. – Also during the dying process, vigil or funeral this music can have a healing effect. Watch the trailer (Short promotional film) of the album INNER PEACE. View all song trailers on my youtube channel.